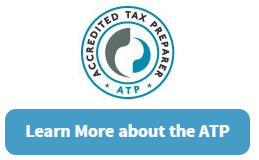 So why take the Annual Federal Tax Refresher course and exam each year when you earn a prestigious credential you can use after your name every year? 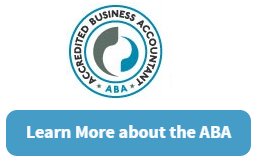 ABAs and ATPs only need to meet other program requirements to get the AFSP-Record of Completion including: have a valid and up-to-date preparer tax identification number (PTIN), earn at least 15 continuing education credits in 2016, and consent to adhere to specific practice obligations outlined in Subpart B and section 10.51 of Treasury Department Circular No. 230. I’m an ATP or ABA, what do I need to do?